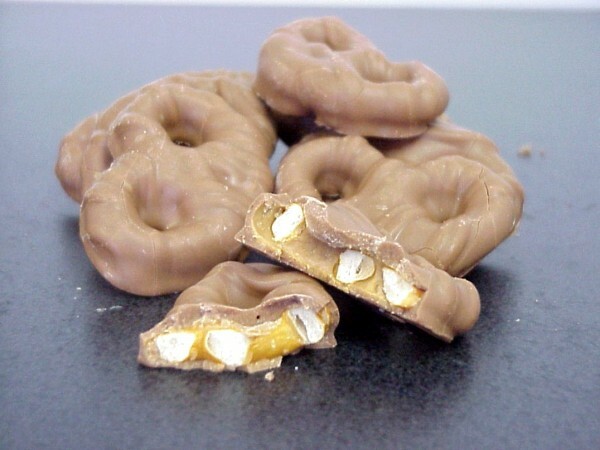 Peanut Butter Chocolate Pretzels 4 oz. Pretzels filled with smooth creamy peanut butter then covered in rich milk chocolate. 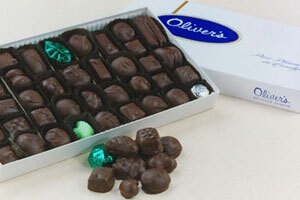 A treat with all the right stuff. 4oz. package.